Modern life and its frenetic pace mean we take less and less time to relax, de-stress and re-charge our batteries, so after a particularly heavy day screen-wise, I was eagerly looking forward to taking some ‘me-time’ and relaxing with a Spacemasks self-heating eye mask. Recommended for relieving tiredness, eye strain and tension, this jasmine-scented eye mask is designed to encourage you to switch off. 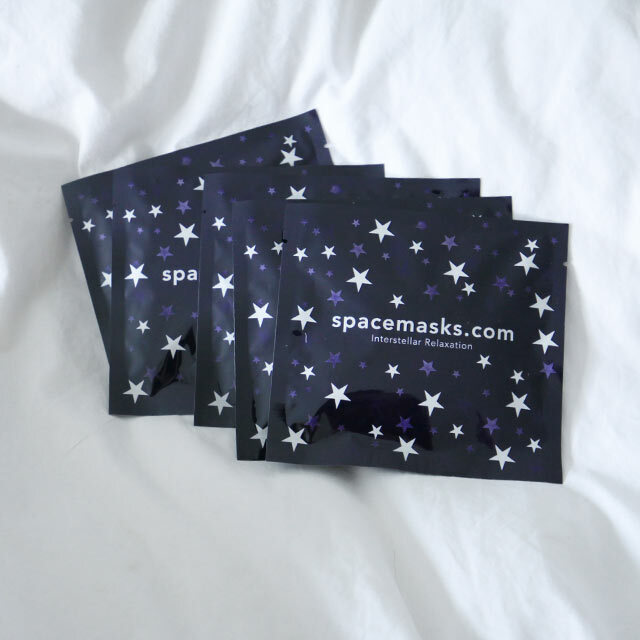 Each Spacemasks box contains five individual foil pouches. 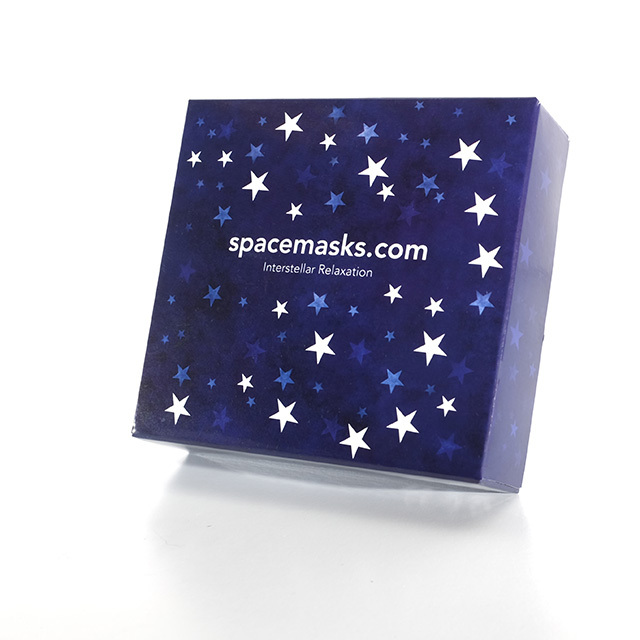 The box with its interstellar theme looks highly original and really attractive so would make a great gift. Using the mask is really straightforward; I simply peel back the foil, unfold the cotton mask and place it over my eyes fitting the loops around my ears. Oxygen activates the mask almost immediately to gently heat it up creating a cosseting sensation, whilst the gentle scent of jasmine encourages me to relax and drift off. Sheer bliss. The heating process works by a thin layer of iron filings entwining with the oxygen molecules in the air. It’s totally safe and the jasmine is in a low concentration so you can enjoy its fragrance without irritating the skin. If you’re used to putting cooler things such as cucumber onto your eyes to brighten and reduce puffiness, the warmth sensation may feel a little strange at first but this quickly passes. The instructions advise you to keep the soothing eye mask on for around 15 minutes, but with the warming sensation undiminished I actually keep it on for longer, an additional 10 minutes, due to its soothing, relaxing qualities. 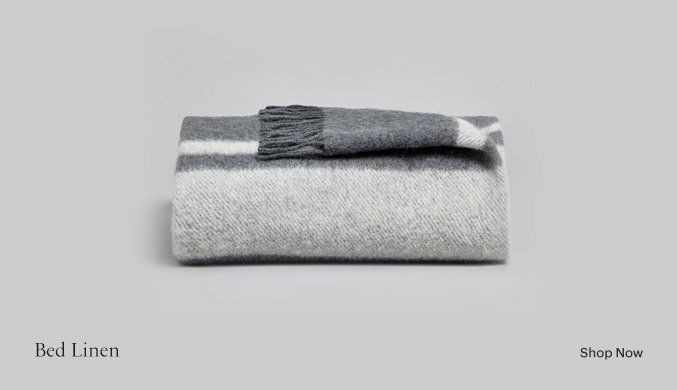 It is so comfortable, my eyes which were feeling excessively dry, now feel refreshed and revitalised, and amazingly I actually feel less tense. 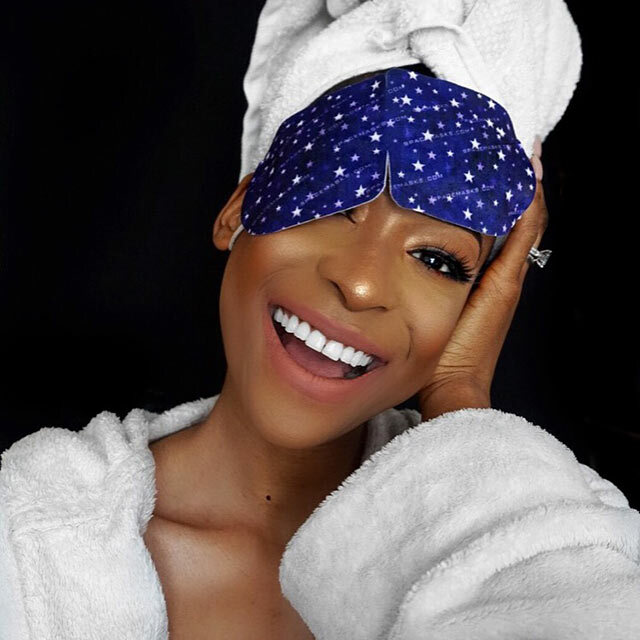 I would highly recommend these very unique eye masks, whether for use just before bedtime, or for a quick power-nap during the day, or whilst travelling – they would be brilliant on a flight – because they’re little miracle workers. Plus, the pouches are the perfect size for slipping one into your bag for use during the day. One thing’s for sure, once you try them, you definitely won’t want to be without them!